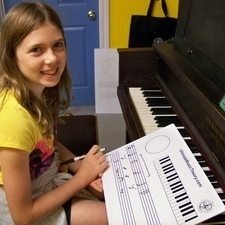 The Ultimate Music Theory Workbooks help singers learn music theory and develop confidence in Sight Singing their music! Private, Classroom and Choral Teachers alike are "Singing the Praises" of the Ultimate Music Theory Workbook Series! Thumbs Up from choral students who are mastering their musicianship skills and becoming knowledgeable singers! Ultimate Music Theory Choral Class with Choral Director Alice Russel. Meet Ultimate Music Theory Author Glory St. Germain as she shares the story of National Award Winning School Choral Director Alice Russel. Alice is proud of the accomplishments of her choral group at Westwood Collegiate in Winnipeg, Manitoba, Canada. Congratulations! Hear what award winning Choral Director Alice Russel has to say about the Ultimate Music Theory Program and the success of her students. 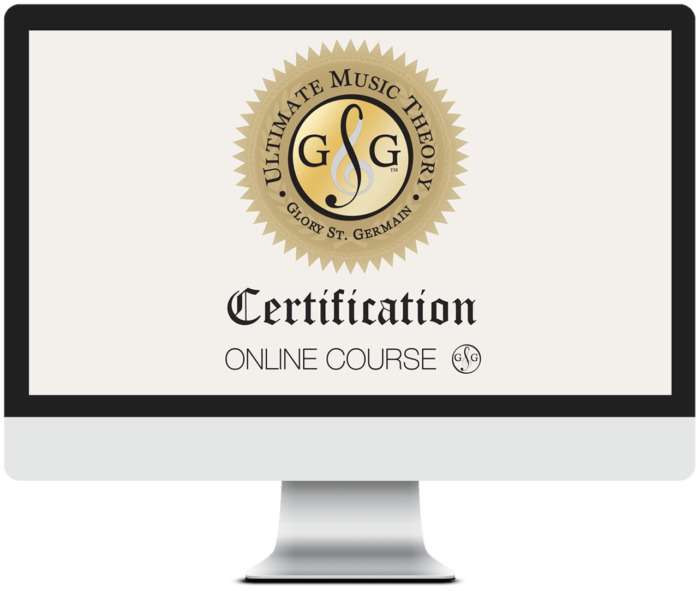 Ultimate Music Theory helps students understand vocal ranges by introducing the staff, notation, Key Signatures etc. 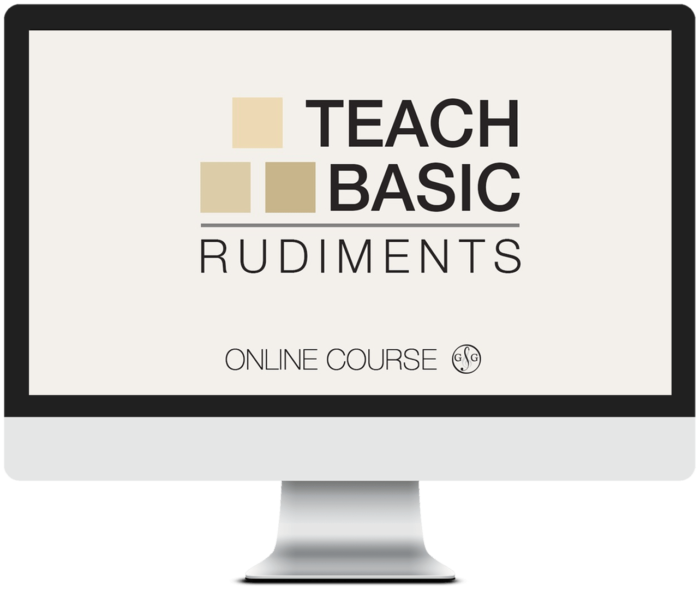 Getting started with the Prep 1 Rudiments Workbook. Prep 1 introduces the beginning level of theory for students of all ages. It is important for your singers to be able to read and complete the homework assignments on their own. 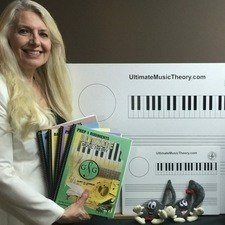 Ultimate Music Theory Guide - Memory Joggers that benefit all learning styles. Ultimate Music Theory Chart - Convenient Summary to review concepts.